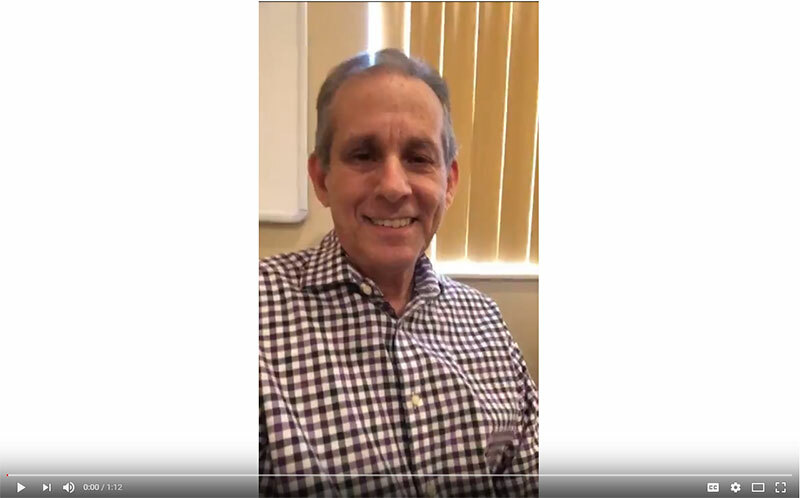 I thought I’d take a minute and just tell you what I’ve been up to as I’ve spent the last week interviewing the leaders and executives from major health plans and insurance programs and pharmacies in America. I’ve been talking to them about the patient experience and I’m going to tell you each and every one of the people I spoke with is doing everything they can to build a positive working relationship with their patients. They do it in a myriad of ways, but they’re concerned about the relationship and what they learn from it. How do they teach the patient to care for themselves? How they let them know there is a way to complain? It’s all about patient engagement! I hope you’re doing all you can to engage your customer as it could be the most important thing you do. Treat your patients like fine china and you will have them forever! I hope you take that advice and think about what you’re doing to engage your patient.